Careers at Broward House, Inc.
Jobs at Broward House, Inc.
Broward House, is a 501(c)3 not for profit social services organization with nearly 30 years of providing services for our community impacted by HIV and other chronic health challenges. Broward House served its first clients in July 1989 when it opened a fifty two bed assisted living facility in Fort Lauderdale exclusively serving men and women with HIV/AIDS. An extremely high percentage of our client base is previously homeless. 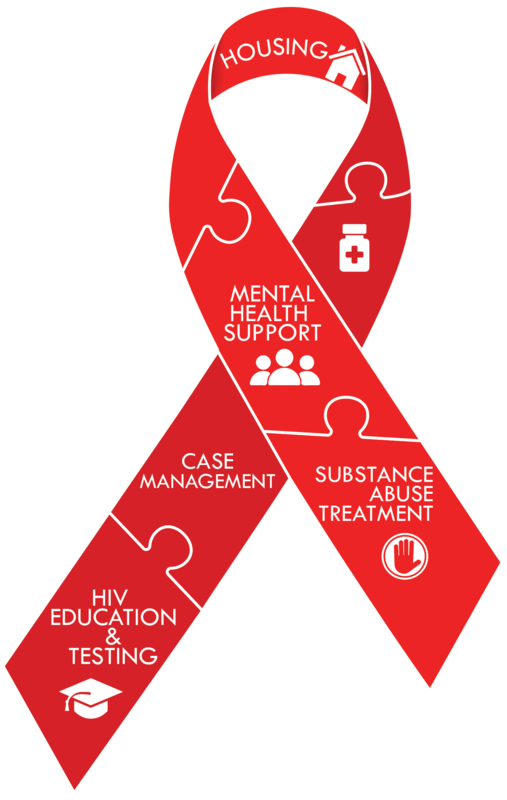 As the needs of the HIV/AIDS community grew and evolved, Broward House responded and developed programs and services to meet those needs. Today, Broward House offers both assisted living and independent family living, medical respite, case management, client advocacy, HIV testing and counseling, street outreach, a variety of education and prevention programs, chemical dependency treatment, mental health therapy, and support groups. Broward House impacts the lives of Broward County residents living, at risk for, or affected by the HIV/AIDS virus every year.